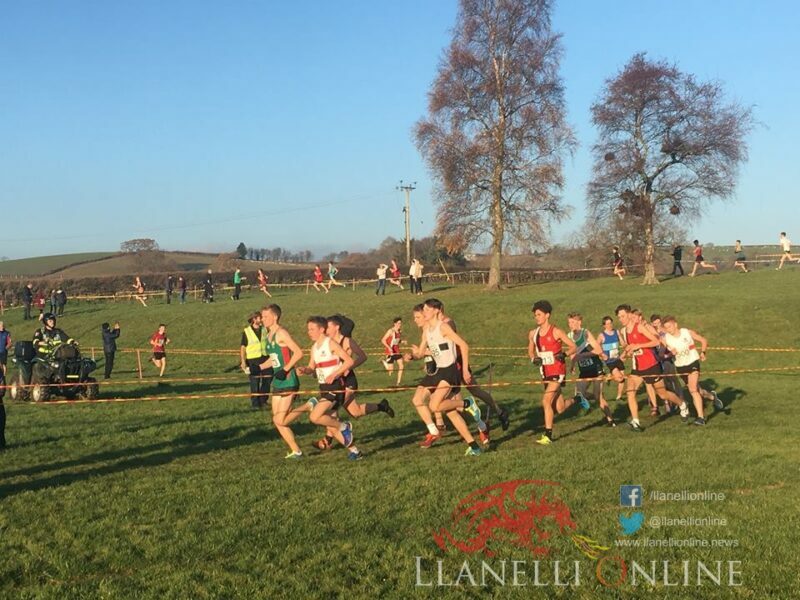 IT was a big day on Saturday (Nov 17) as far as school endurance runners were concerned, as all roads from the Eight Welsh Districts – Afan Nedd Tawe, Cardiff & Vale, Dyfed, Eryri, Glamorgan Valleys, North East Wales, Powys and South East Wales led to the Penlan Arena fields in Brecon. 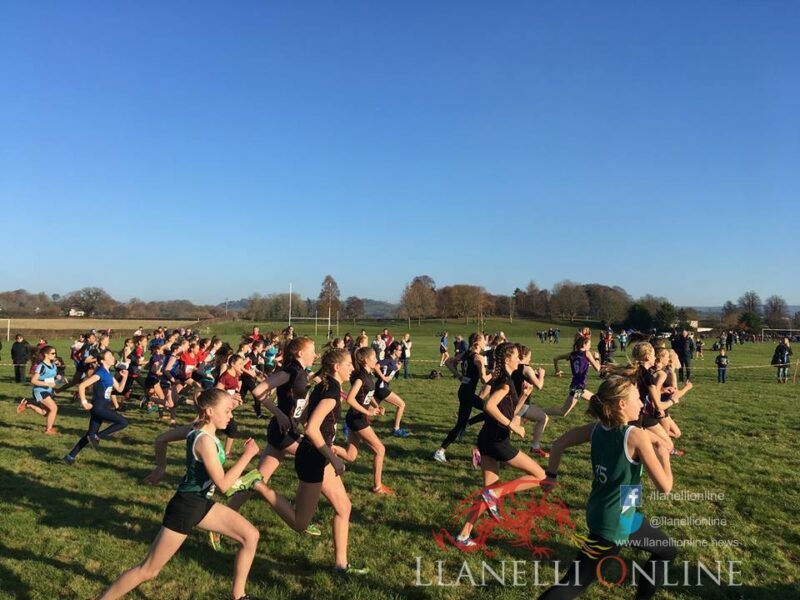 On a bright but chilly afternoon, the 42nd edition of the Welsh Inter-Schools Cross Country Championships made a return in its usual Mid-November slot. 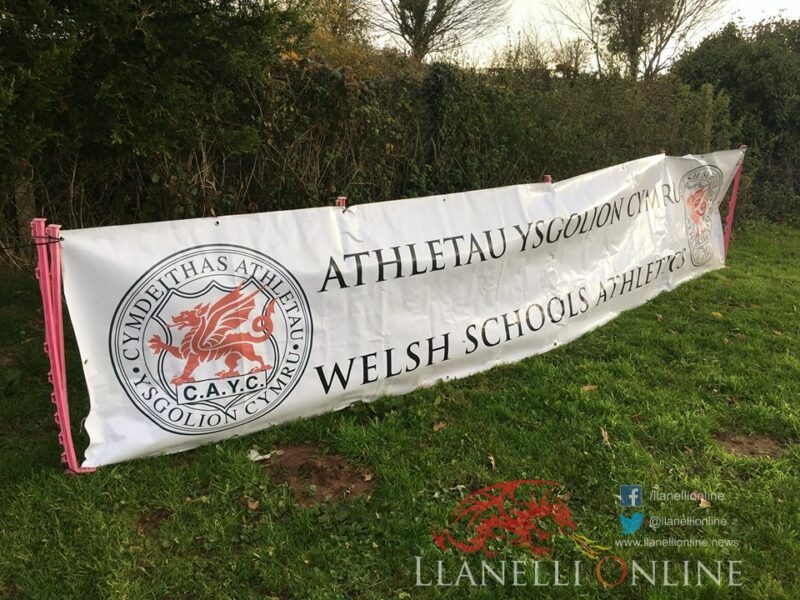 Welsh Schools Athletics Association launched their cross country programme as the fixture list presented its first serious test of the winter with this annual Inter-Schools event. 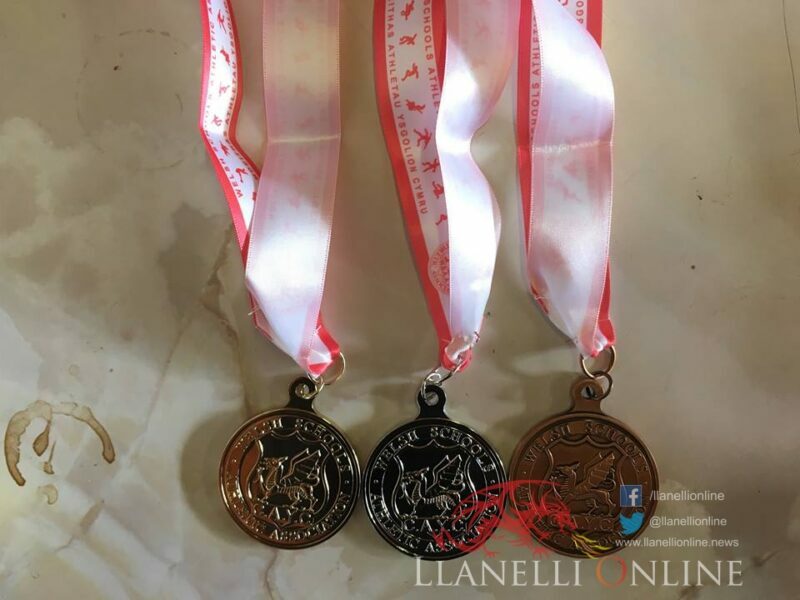 Having been open to every school to attend, nearly 90 different schools and colleges were represented in this annual event, which again incorporated the Welsh Colleges Championships and attracted a total of 366 participants. Medals were presented to the individual top 3 podium finishers & winning teams which consisted of four school athletes in a scoring team. 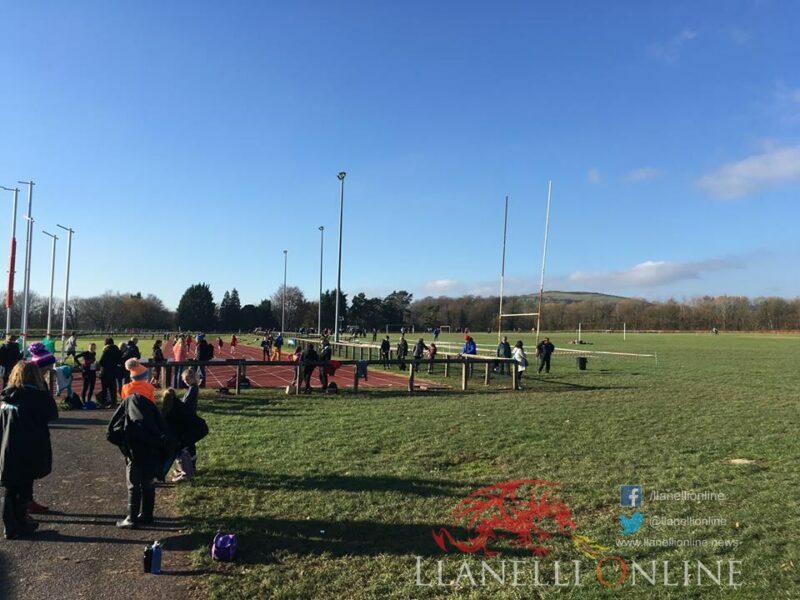 The event took place over a brand new course in 2018, due to the construction work that continues on the new Brecon High school on parts of the old route outside the Leisure Centre. A later start than usual to the race programme gave the pupils extra time to prepare their race tactics and to walk around the course route. 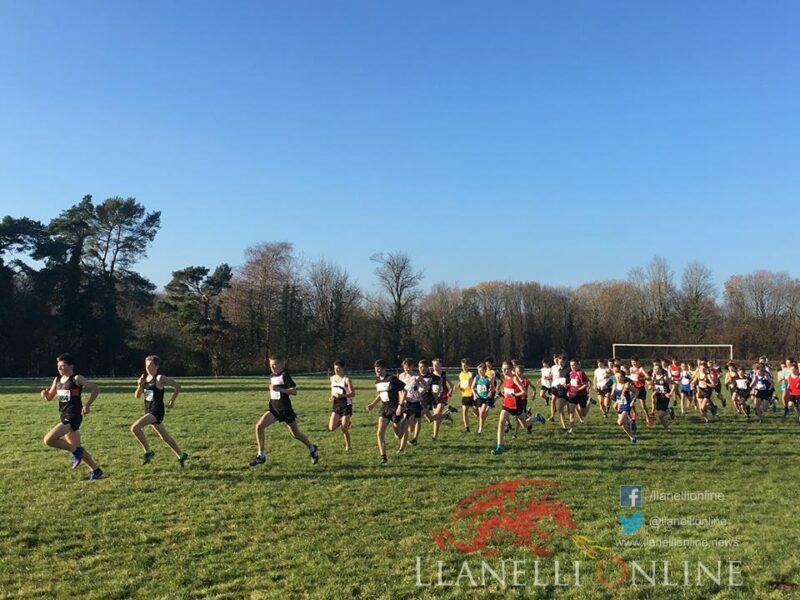 The course in Brecon offered a different challenge to those experienced at the John H Collins Gwent Cross Country League match at Pembrey Country Park just 7 days earlier, where many club runners had competed the Saturday before. 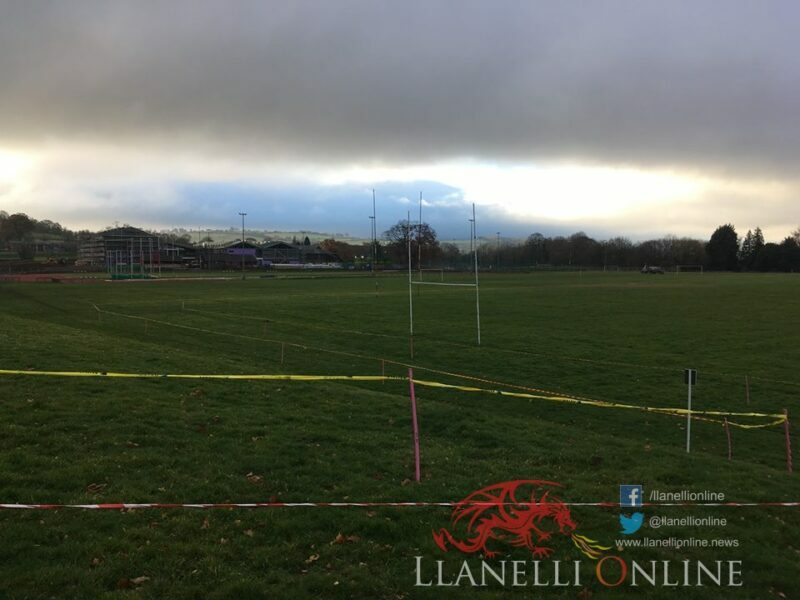 Rain earlier in the week leading up to competition day gave way to a bright but cold afternoon with the underfoot conditions not too bad either. 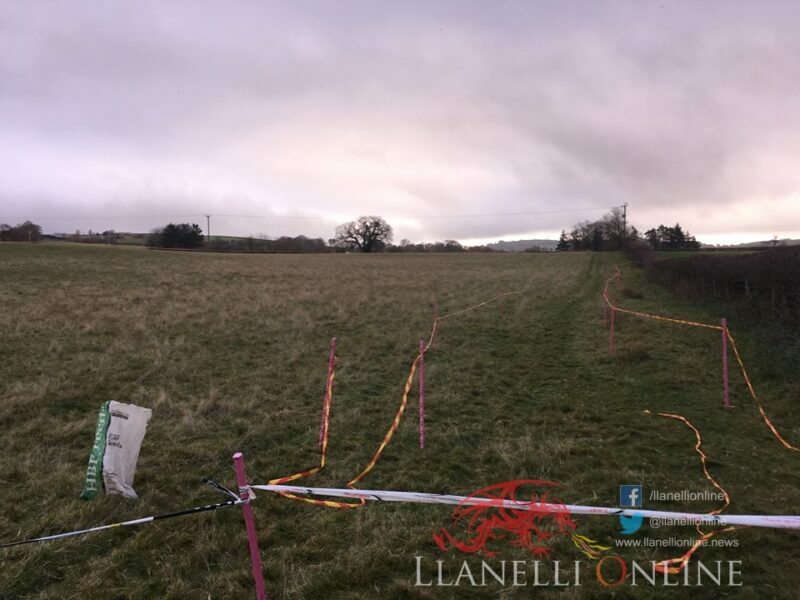 It provided a tough course as mentioned by the athletes themselves, with a few sharp twist and turns along the way. First to set off at 1.15pm were the Under 13 Girls and Under 13 Boys, with the opening races running a distance of 2,880m. Following them were the Under 15 Boys and Girls in races three and four. 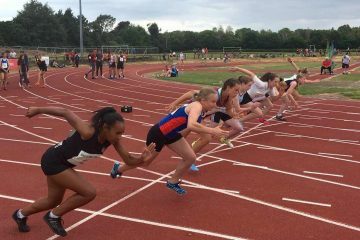 The girls’ distance totalled 3,670m whilst the boys completed 4,460m consisting of two large laps. 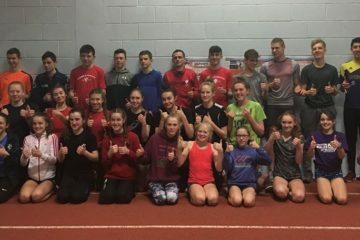 Concluding the event were the Senior Boys and Senior Girls with those in action in school years 11 to 14, running 4,460m and 5,770m respectively. 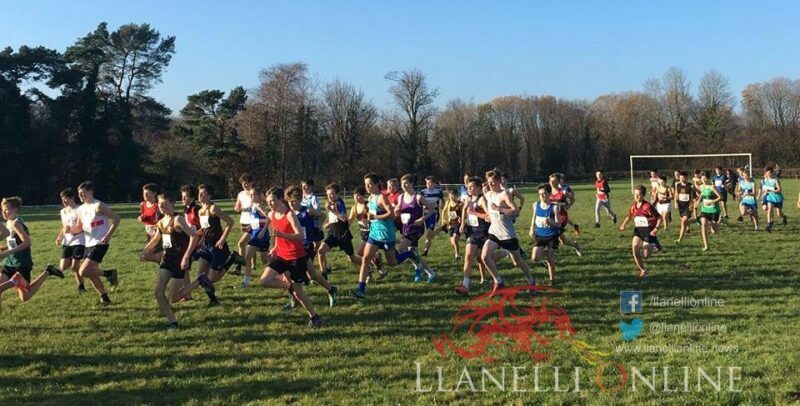 A good number of Dyfed schools athletes were there testing themselves against the best in Wales. 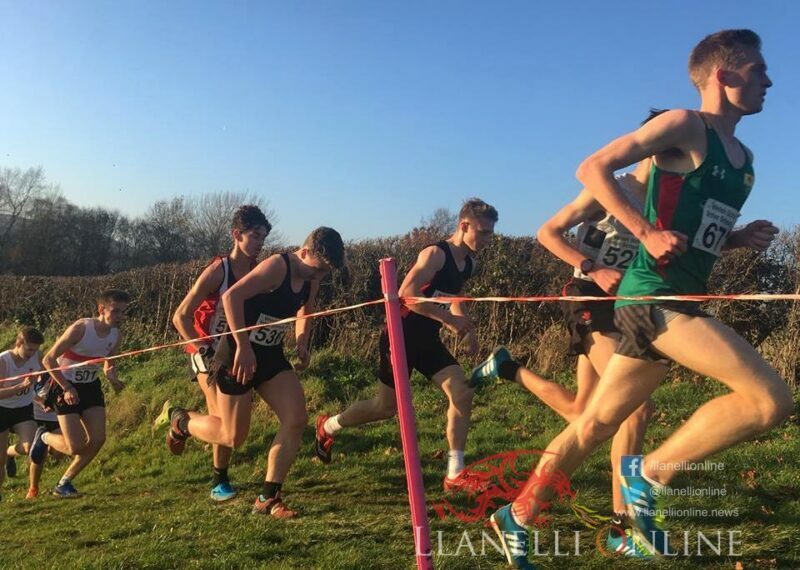 The best individual result of the day came in the senior boys’ race where he followed up last year’s win by repeating his success to claim victory this time round. 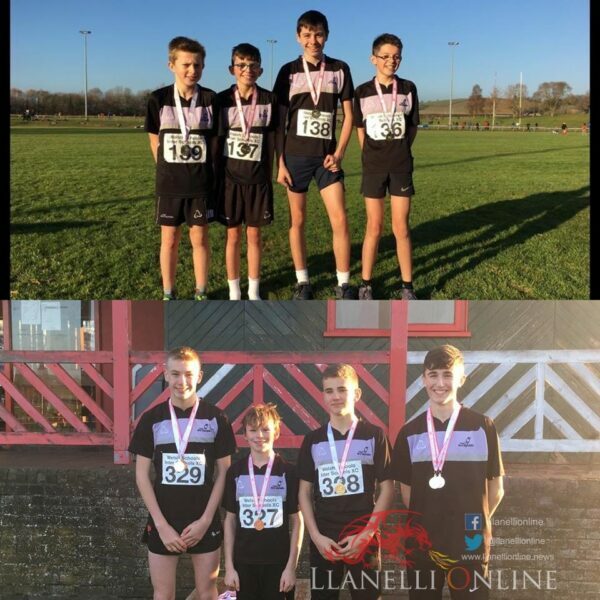 Bro Myrddin’s trio of Dafydd Jones, Liam Edwards and Frank Morgan were second, third and fourth respectively in the under 15 boys event. 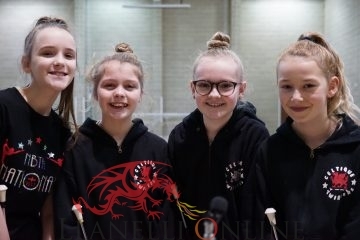 Elsewhere, there were some great team results for Ysgol Bro Myrddin in Carmarthen. 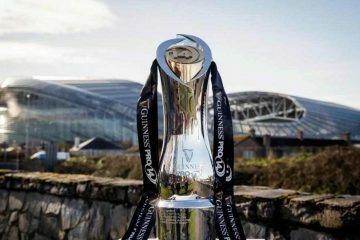 They took a team double thanks to their under 13 boys and under 15 boys’ squads. 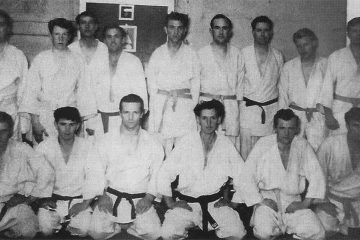 They were presented with gold medals for their efforts. 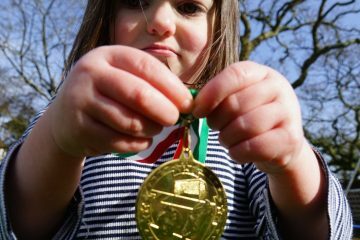 Winning teams in each of the six age groups at Brecon came from five different schools. They were Cowbridge, Bro Myrddin, Bro Morgannwg, Ysgol Glantaf and Cardiff High. 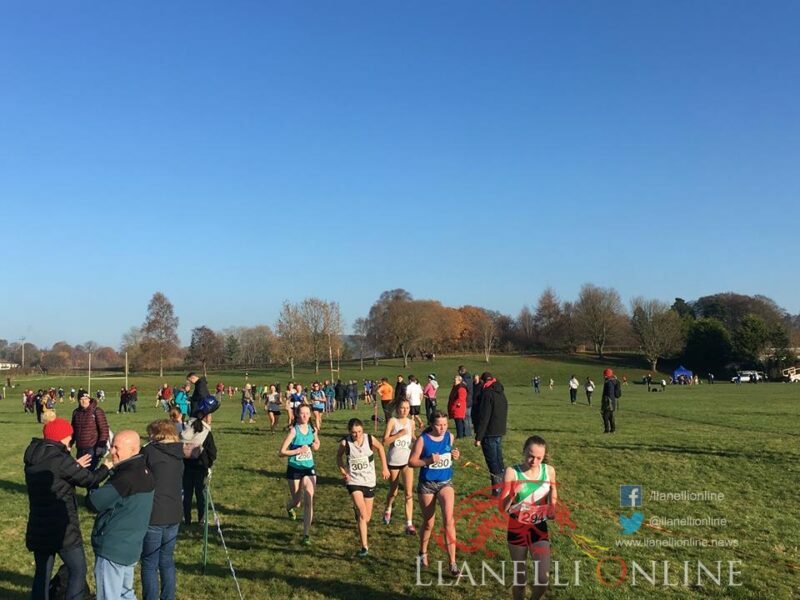 It’s now onto the Welsh Inter-Regional Championships which will be held before the Christmas break over at a new venue in Llandrindod on Saturday 8th December.